Shopping for Captain America Plush? After the battle's over, put aside hurt feelings with a hug! 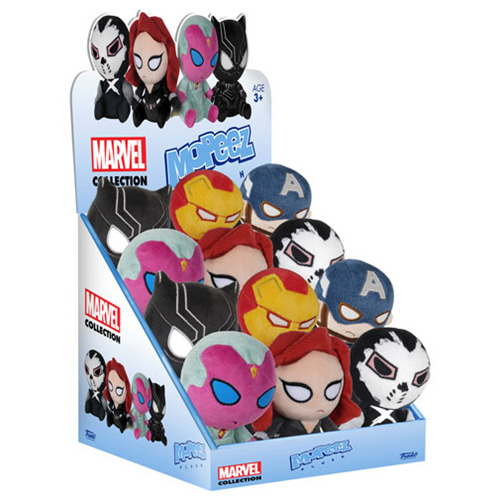 Marvel fans won't be able to put down these adorable Mopeez Plush from Funko! Your favorite characters from Marvel's Captain America: Civil War have been shrunken down as perfect travel-sized plush buddies! Each Mopeez plush measures approximately 5-inches tall x 2 1/2-inches wide.